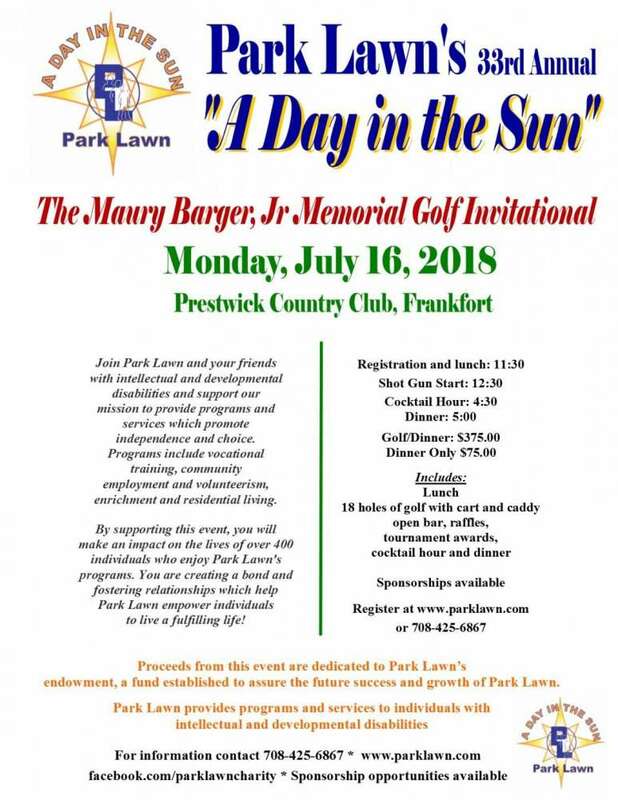 Golfers are invited to Park Lawn's 33rd Annual "A Day In The Sun" The Maury Barger, Jr Memorial Golf Invitational on July 16th. This year's tournament will be played at Prestwick Country Club in Frankfort. Throughout the past 32 years, "A Day in the Sun" has raised more than $500,000.00 towards Park Lawn's endowment, a fund established to ensure the future success of the organization. This year golfers will experience a scramble format on the 18 challenging and picturesque course. 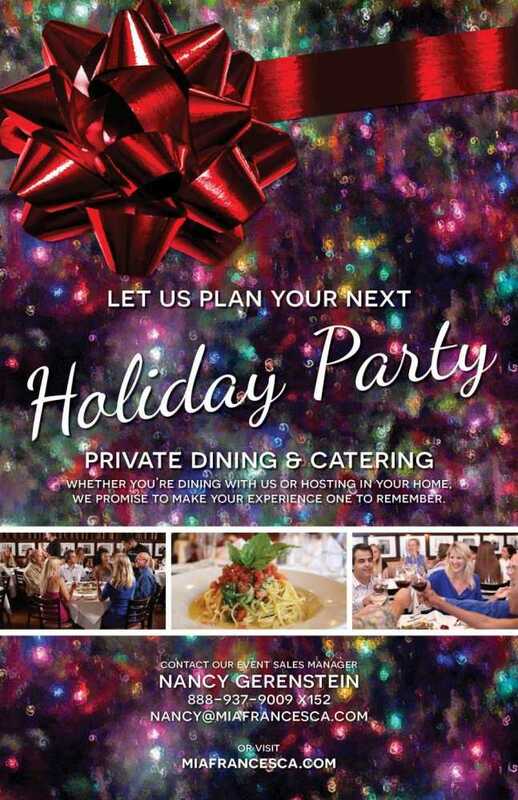 Golf includes lunch, cart, and caddy, cocktail reception, dinner, and awards. Registration/Driving Range - 11:30 a.m.